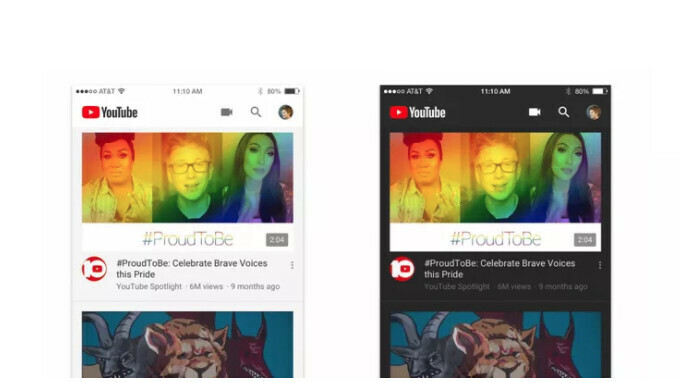 Google is currently working on a new update for its YouTube app. One of the highlights of the upcoming update is the new dark mode which the search giant is planning on introducing to the mobile platform. This is similar to the one that was released for desktop last year. Aside the new dark mode that is coming pretty soon, we still don't know what other features Google plan on introducing to its upcoming YouTube mobile app. It's also worth mentioning that the new feature/update will be available on iOS platform first before Android. The reason why Google is releasing the update on iOS platform first before it's own Android OS is still unknown but guesses are maybe because the development team for the YouTube app on both platforms are actually different. But nonetheless, the feature will surely come to Android also but maybe a few weeks after its available for iOS users.